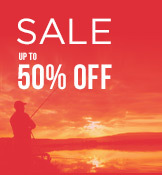 Banax combine their finest components and features with precision manufacturing technology. 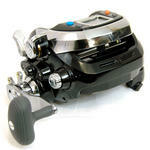 It provides strong cranking power by an eletric motor and adjust accurate depth bay digital control. 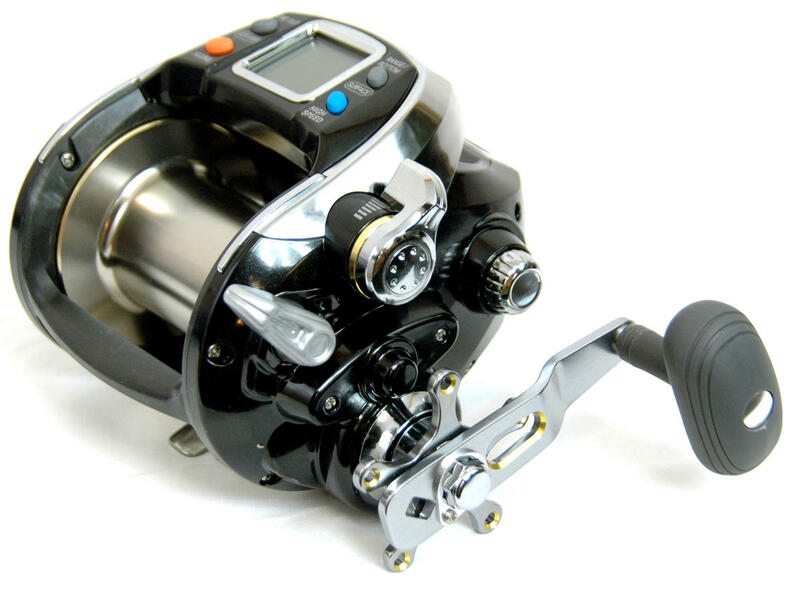 What makes the Banax electric reels so much better than traditional electrics? the big one on. They are much lighter, faster, quieter, smarter, and in many cases just as strong or stronger. much better. 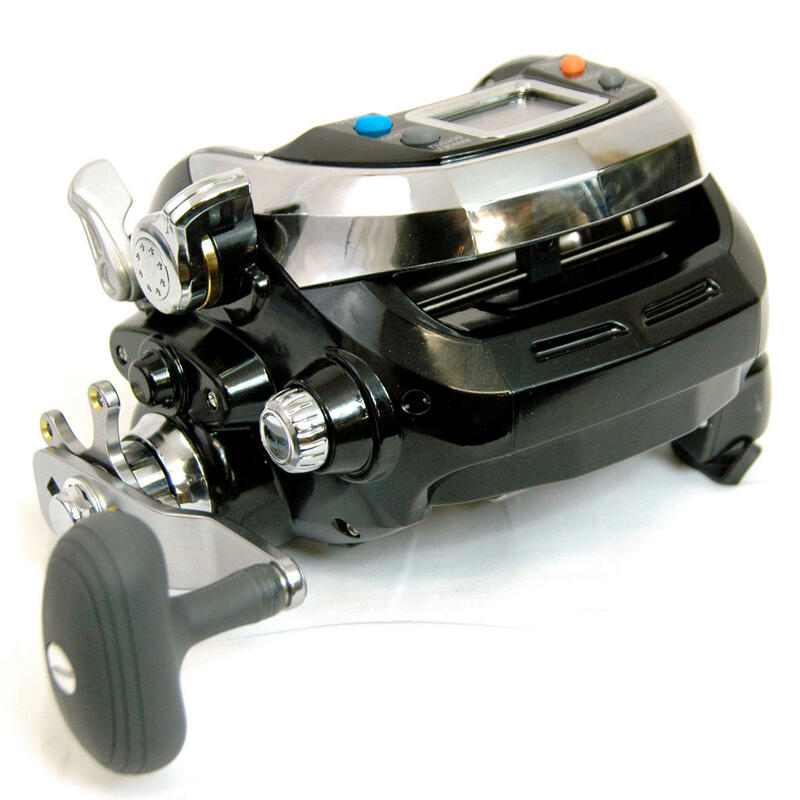 No more hand cranking to check your bait. 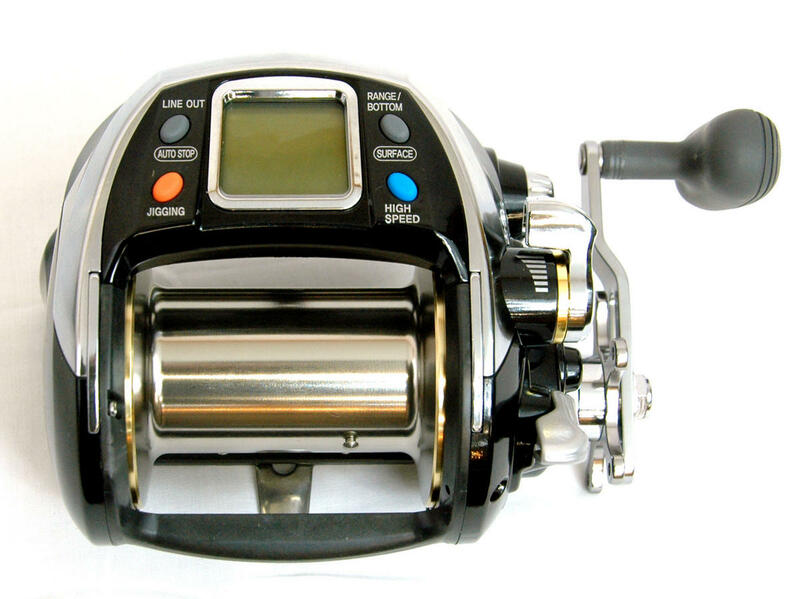 Are the reels Electric or Manual? handcrank simultaneously. The handcrank remains stationary in electric mode unless you choose to turn it. Does the Banax have an Auto-Stop feature? adjustable accelerator lever and walk away. What power source can I use? (400 amp) portable jump starters and they last an entire day of fishing with to 2 people using it. What kind of power cord comes with reels? The Banax come with 9ft (nine foot) power cords with alligator clips. 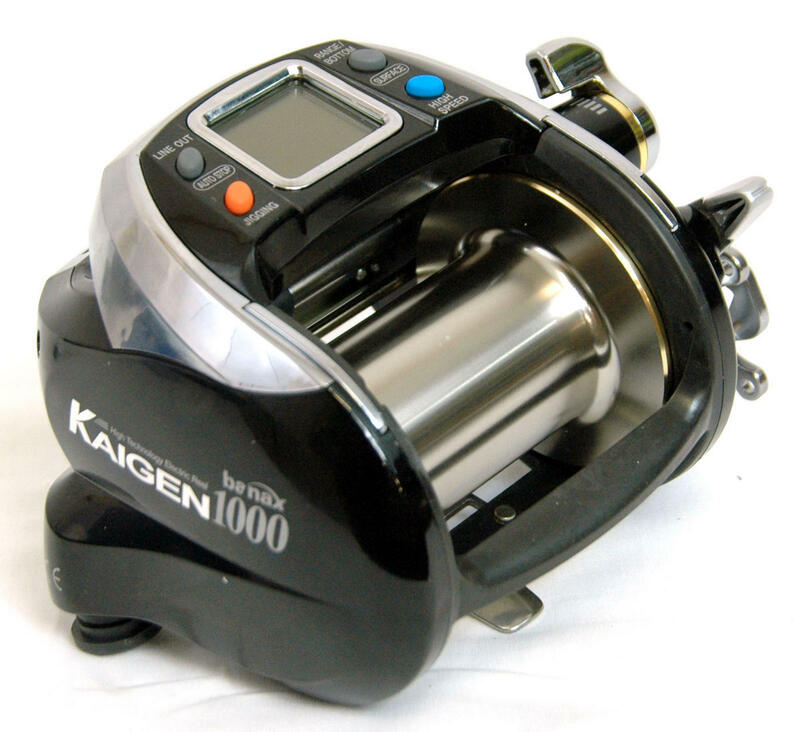 from Daiwa-Japan in 1986. It merged with LG Int'l Corp. in July of 1992 and re-branded itself Bando Sports Ltd.
Co., LTD in 2002. 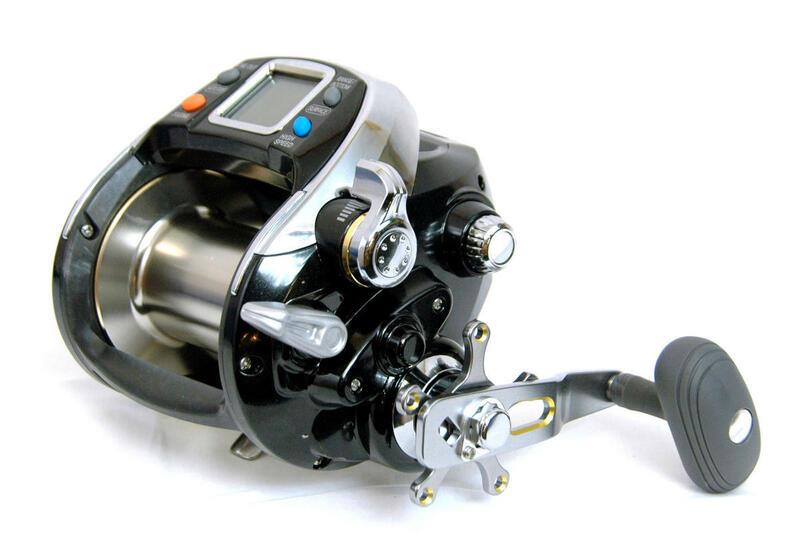 Banax's baitcasting reels have long been a favorite of bass fishermen. Aluminum machine cut handle knob. Black anodized aluminum diecasting frame. 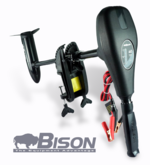 Power "ON/OFF" and speed control available by speed lever. Sensitive adjustable digital unit to set the depth. Memory back up while unplug a moment. Braking the motor during overspeed. 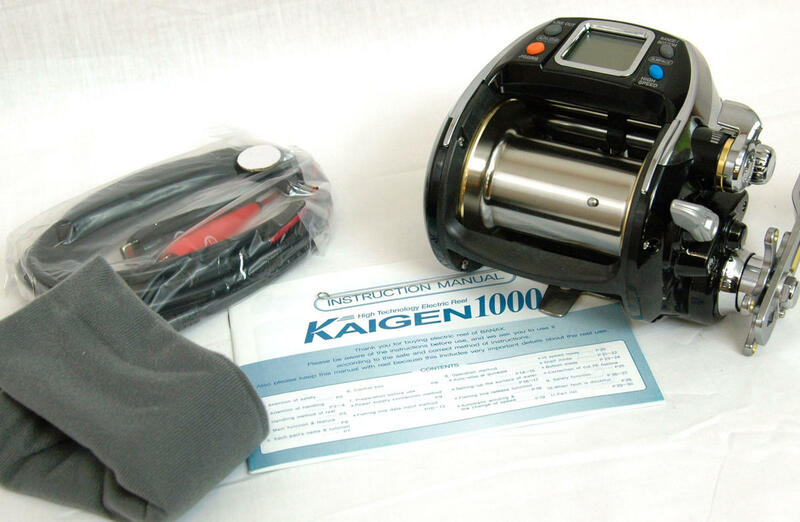 Instant maximum winding power 35Kgs. 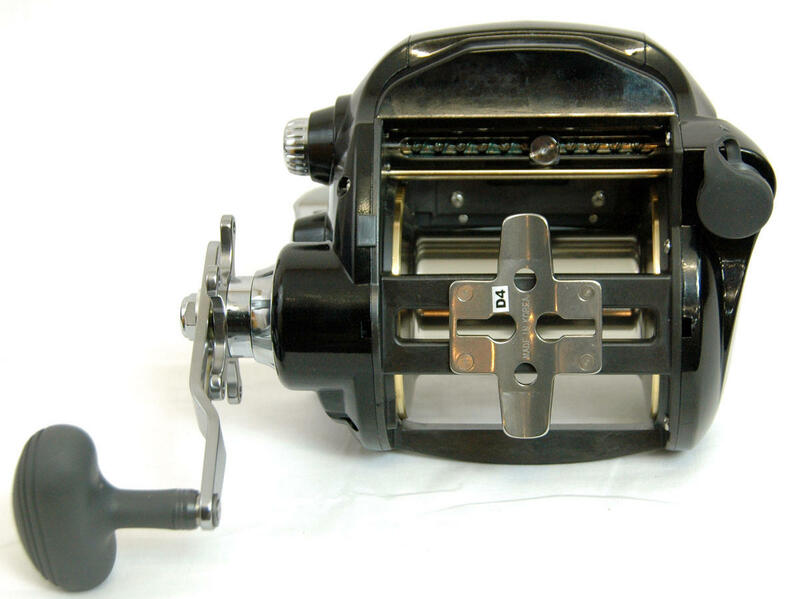 Pratical max retrieve power: 10Kgs. transferred that same sizing system to monofilament and now braided line. ratings is to simply multiply the PE number x 10 to get LB strenght. e.g. PE5 = 50lb approx. 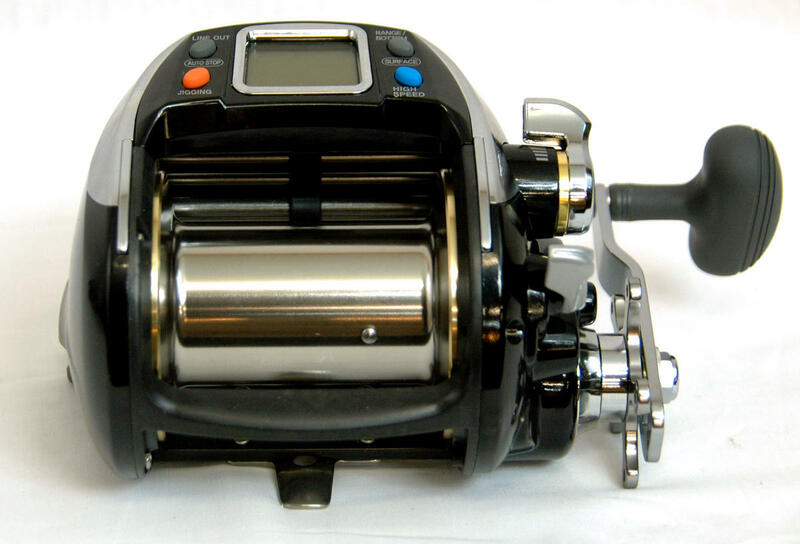 We are based in the UK and are a European service center for Banax Electric reels and if we can be of any help with these reels please give us a call or e-mail.